Graduate in as little as 9 months! Why Legal Assistant at Northwest Career College? Northwest’s schedule allows you to attend Legal Assistant training, care for family and have a balanced life in Las Vegas while advancing towards your new career. Northwest’s student-centered philosophy means that you come first in our Legal Assistant School in Las Vegas. As a Legal Assistant, your understanding of the law and the lawyer’s needs are critical. 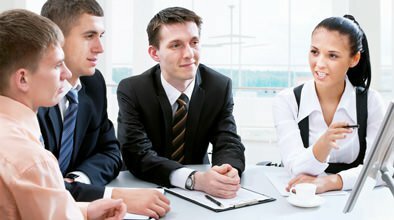 That’s why, at Northwest Career College, your Legal Assistant instructors are comprised of experienced legal professionals including attorneys, paralegals and seasoned specialists able not only to teach you the law but also to guide you as to the many ways a Legal Assistant integrates into a Las Vegas law practice. 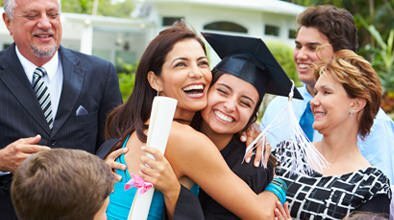 Northwest’s Legal Assistant Program Las Vegas offers campus & online Legal Assistant classes to accommodate your work and family schedule. Are all of the course held on campus? 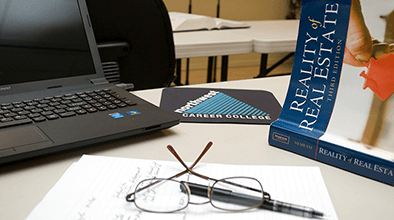 Northwest Career College has developed a blended program for Legal Assistant Training. All Legal Assistant classes Las Vegas law classes are taught on campus by a host of professionals trained in the law. Additionally, although general education courses are offered on-line, instructors are on-campus to review and support your learning experience. Each student is provided a laptop for easy internet and online class access. What do you have to lose? Get started today! As a Legal Assistant, most importantly you are working with a team of legal professionals to help clients in trouble or need. The high degree of interaction between Legal Assistant and legal clients results in a great deal of personal satisfaction in helping people. Employment for Legal Assistants is expected to increase 8% from 2014-2024, faster than average for all occupations according to the United States Department of Labor, Bureau of Labor Statistics. On average, a Legal Assistant earns $49,500 a year with more than half of working Legal Assistants earning far more according to the United States Department of Labor, Bureau of Labor Statistics. The Legal Assistant program is designed to qualify its graduates to pursue a career in law including employment at Nevada law firms; Nevada governmental entities; and professional businesses including real estate, mortgage, banking and insurance to name a few. 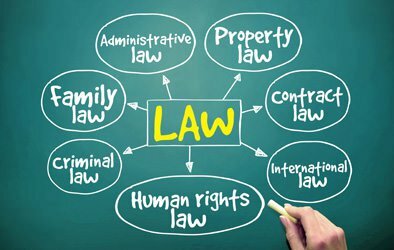 Your Legal Assistant Training course work prepares graduates to think critically and act ethically within the local and national norms of professional conduct. In addition to the academic and hands-on training, Legal Assistant students travel through the valley for a variety of informative and interactive field trips. There's never a dull moment in the Legal Assistant Program. For information about financial aid available at Northwest Career College, please visit our Financial Aid page located under Student Services tab. For important information about the educational debt, earnings, and completion rates of students who attended this program, click here.